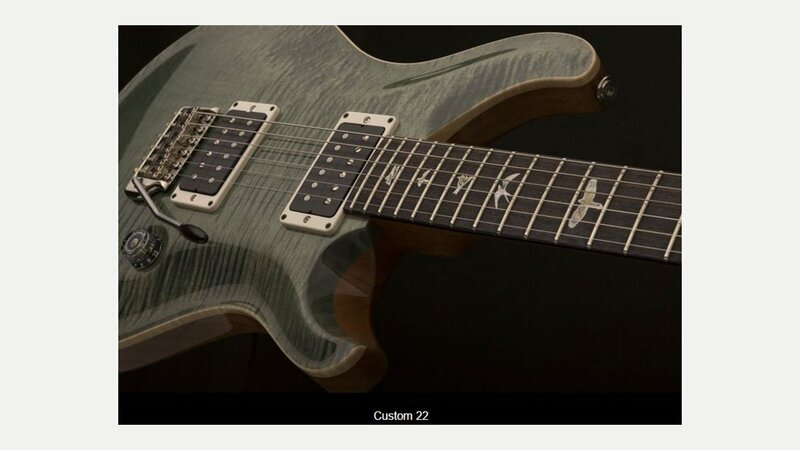 PRS Guitars is a USA based guitar manufacturer founded by guitarist and luthier Paul Reed Smith in 1985, making high-end solid body electric guitars, although they have recently introduced a line of acoustic models together with a range of tube amplifiers. They are now one of the leading electric guitar brands in the world with a reputation for producing high quality rock and metal guitars. Unfairly known for making ‘posh’ guitars they have recently introduced a line of guitars – the S2 Series – for the working musician.